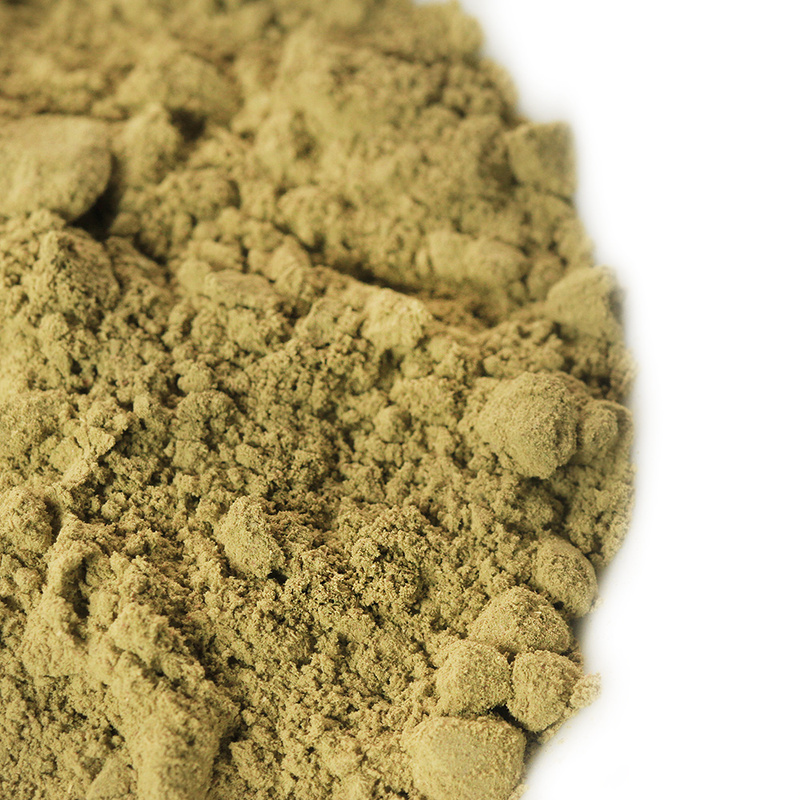 Our cassia powder comes from the dried leaves of the Cassia obovata tree. It is sometimes called ‘neutral henna’, but it doesn’t come from the henna plant. 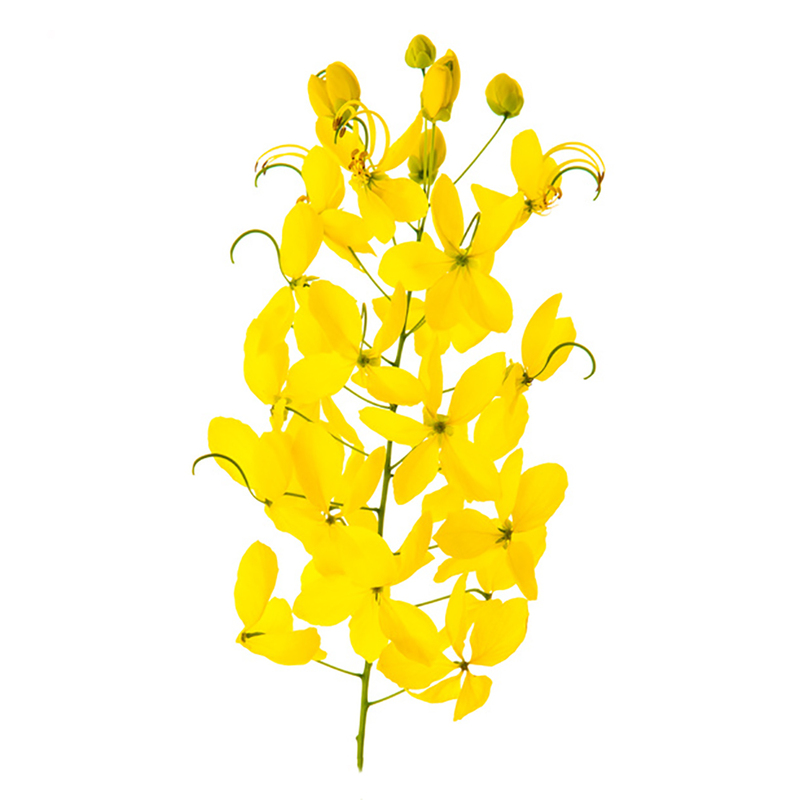 Cassia has been used for thousands of years as a hair conditioning treatment. It can give blond and gray hair a golden, strawberry hue (depending on your hair type), while conditioning, giving hair a lovely shine and defining curls. Naturally conditions all hair types. Adds volume and strengthens hair. Brings out your hair’s natural shine. Helps to eliminate dandruff caused by a dry scalp. Enhances natural curls by defining and helping to retain the shape. 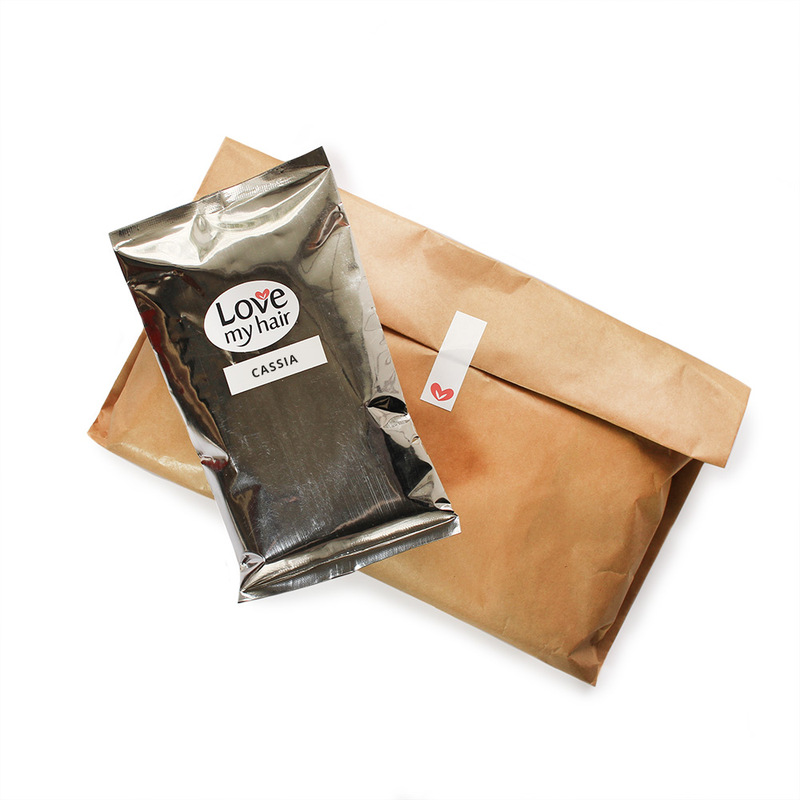 When you order, you will receive 100 grams of pure, organically grown cassia packaged in a vacuum-packed and foil sealed pouch. 100 grams is enough for collar to shoulder length hair. For directions and tips on how to use cassia have a look here. I use Cassia with Rhubarb Root powder to colour my grey hair a light gold. I love it. Have been purchasing Love My Hair Cassia from the very first batch.